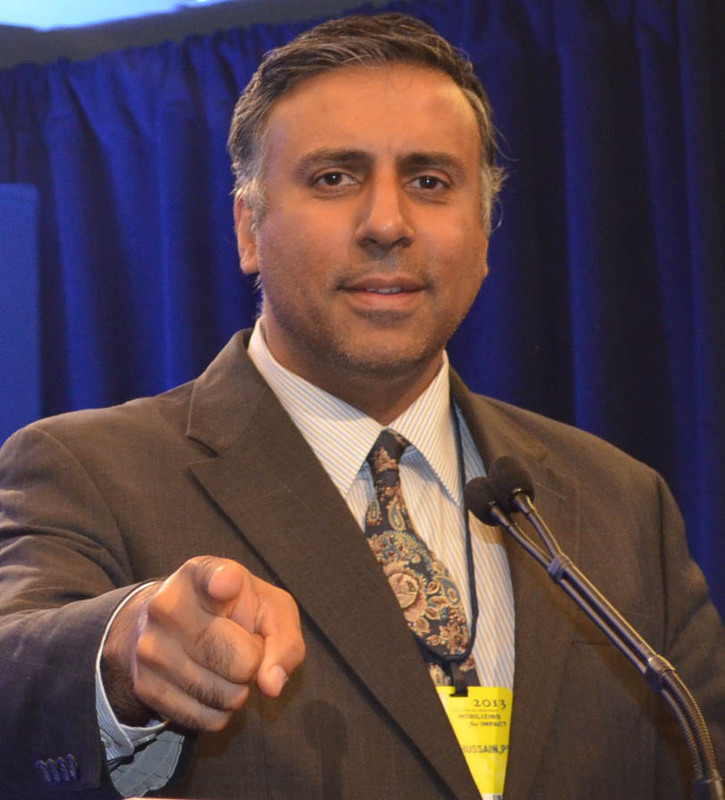 World Liberty Television (www.WorldLibertyTV.org) is the world’s fastest growing Multicultural Online TV station with over 27 channels, covering topics ranging from Fashion to Business, attending trade shows & conferences of all kinds. Find celebrity interviews, cultural events, and all types of humanitarian events. Watch exclusives on entertainment, politics, and sports, plus reviews on food & wine, on & off Broadway shows, and various Luxury items. We also review Hotels, Homes, Cars, Boats, and Art. We give you sneak peeks into items new on the market in Electronics, Jewelry, Clothing, Cosmetics, and Antiques. 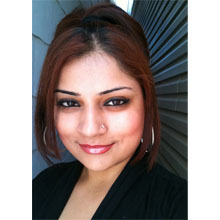 We also give you a look into topics Health & Medical Issues and Book Reviews. We will showcase these topics on our World Liberty Television site with a multicultural understanding. When combined together, our group of producers, editors, videographers, webmasters, hosts, and consultants have a combined experience of over two hundred years. 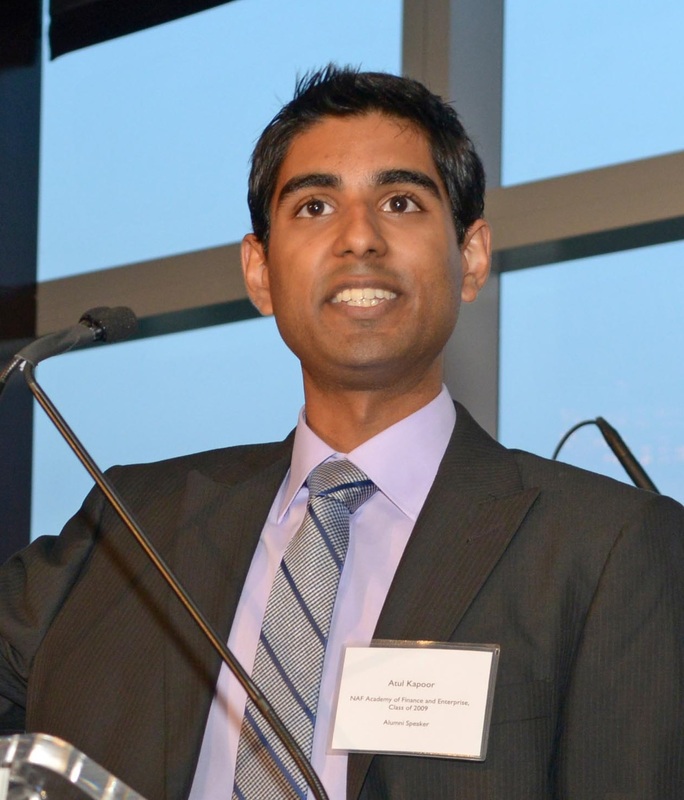 Dr. Adal Hussain, PhD. (AKA Dr. Abbey): Executive Producer and Editor-In-Chief. He does interviews in Sports, Celebrities, World Humanitarian Leaders, Business Leaders, LGBTQ, Technology, and any topic you can think of. 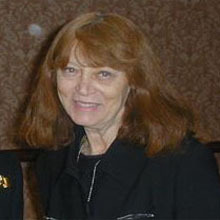 Betty Coker: President of World Liberty TV. Conducts live interviews in the following categories: Live Fashion Events and Shows, Models, Pageants Designers, Cosmetics, and Fashion Store Openings. 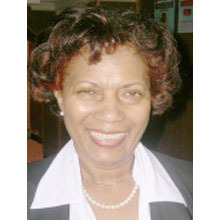 Gloria Smith: Director for Caribbean & Caribbean-American Communities, conducts live interviews in the USA and in The Caribbean regions, including the topics of Fashion, Entertainment, Business, Homes, Food, Art and more pertaining to this community. Liliana Rocio : Host, Interviewer, Blogger. Interviews people in Business, trade shows, conferences of all kinds, as well as in Luxury Items, Homes, Arts, Antiques, Boats, and Cars. Foziah Muneer: Tech Guru. Interviews people in all aspects of Technology: Computers, New TVs, Camcorders, Digital Photography Cameras, iPhones, all new Environmental Green Technologies, anything associated with new technology trends. 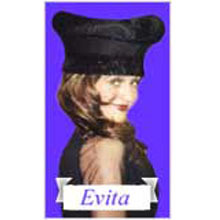 Bettina Cirone: Celebrity Interviewer who interviews superstar actors, actresses, Broadway and theater stars, international celebrities, singers, musicians, composers, and gives reviews on & off Broadway shows. Lidia Evita: Director for all Latino and Latin-American content. Conducts live interviews in the USA and in the Latin regions, in topics including Fashion, Entertainment, Business, Homes, Food, Art, Health, Politics, Culture, and many other topics and issues pertaining to this community. Atul Kapoor: Senior Editor for Technology. 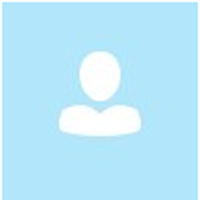 Interviews people in all aspects of technology, business, performing arts, and many other topics and issues as needed. 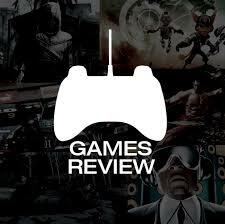 All Reviews Done By our Gaming Team , Doing Games Reviews, For Gaming Review Channels. Professor Antoine Johnson:International Food and Wine Critic reviews Food and Wine at Food Shows, Restaurants, and Private Cookouts. Food from around the world, wines, liquors, spirits, fruit juices, and sodas of all kind will be reviewed. 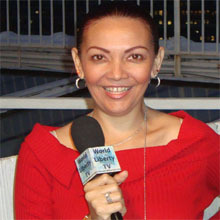 Leslie Rae: Studio Videos, Videographer #1 for World Liberty TV. Videographer #2 for World Liberty TV.